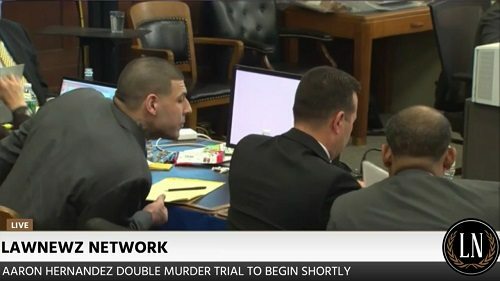 s invited to appear on a LawNewz Network segment outlining the double murder trial of former professional American football player Aaron Hernandez. 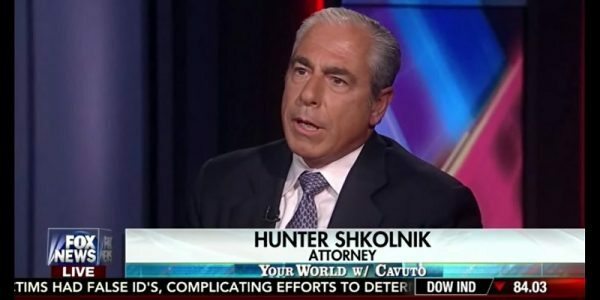 When Hunter appeared on the show, the prosecution had not yet formally rested their case at the end of the day on a Friday. Hunter explained that it is not an unusual tactic; it gives the prosecution the weekend to review the facts, make sure they ‘crossed every T and dotted every I” before resting their case. The defense will then begin to lay out their case in detail. As the Host points out, both sides as well as the Judge are supposed to know the plan in advance. 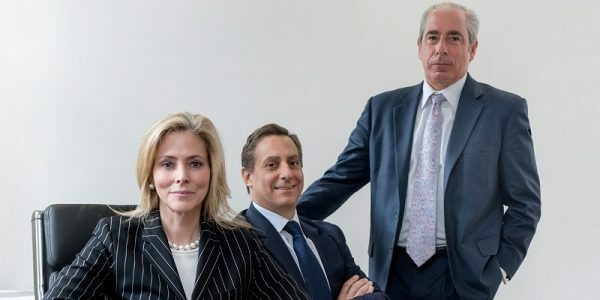 There are not supposed to be any surprises but there are instances where there are adversarial counsel involved and though information should be shared the day before, an attorney might wait until 11:59pm to actually provide it. Hunter and the Host agree that this does not seem to be happening in this trial. 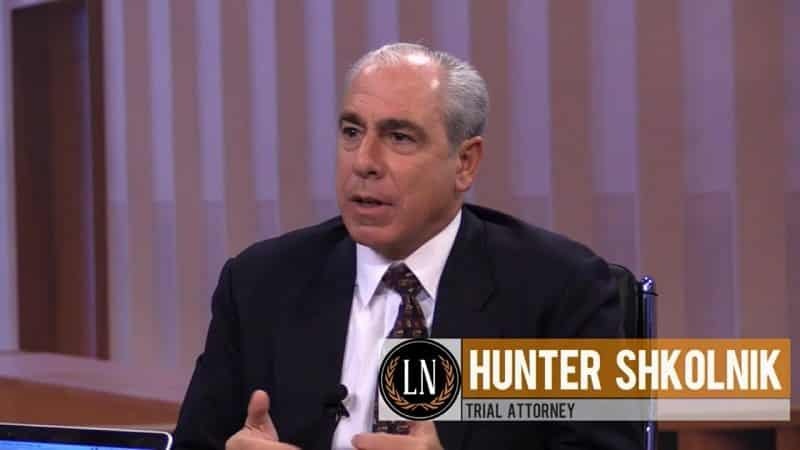 The LawNewz host then asks Hunter to explain the importance of an opening statement. Hunter explains that the Defense does not have to make an opening statement at all or can choose to make one after the prosecutor rests. He goes on to say that trial attorneys are storytellers that must make a jury believe their tale and the opening statement is the beginning. If it does not make sense, how can we expect a jury to convict someone, possibly giving them a life sentence or even the death penalty? For the double murder trial of Aaron Hernandez, the prosecution made promises within their opening statement. Have they met their burden of proof? Hunter thinks that they did not establish a real motive and they admit that they do not have the forensics (“no science”). In a smart move, the prosecution has introduced family, which is always emotional and closed with the gruesome & gore of the murders. Hunter acknowledges that it is a tough case and while it is popular to hate Mr. Hernandez, that is not a basis for a conviction. Hunter and the host watch trial clips of a lead detective, the medical examiner and witnesses from the trial thus far and discuss inconsistencies, the impact of evidence and holes within the investigation. At the end of the day, will it be enough for the jury to convict?